Roofing Contractor New Jersey - Can a New Roof Bust Your Curb Appeal? 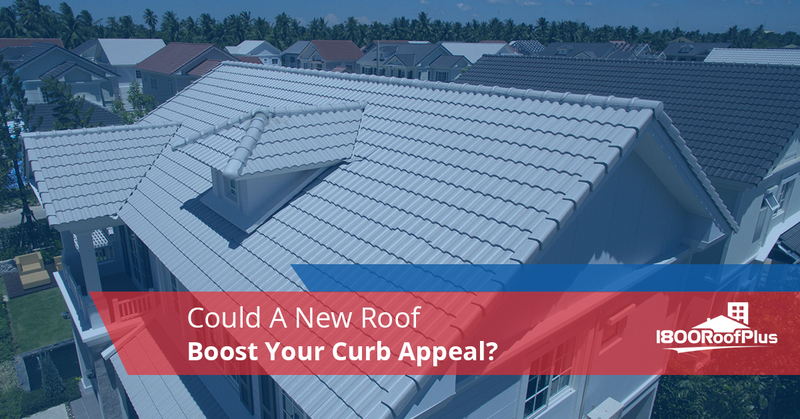 Could a New Roof Boost Your Curb Appeal? At 1800 Roof Plus, our focus is first and foremost on providing our clients with exceptional value and quality results. 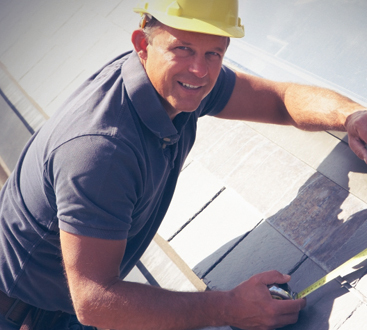 When you’re looking for a roofing contractor in New Jersey, we strive to be the place that you put your trust in to do great work without fail. Our top priority is to ensure that you have a roof that is constructed with expertise so you can rest assured that it stands the test of time. Of course another one of the benefits enlisting our roofing services is that it can help to transform the look of your home. Whether you’re preparing to sell your house and you want to get top dollar or you’ve lived in your home and it’s time to have some work done on the roof, the end result inevitably leads to a bump in your curb appeal. Whatever your reason for seeking out roofing contractors, there is no doubt that a new roof can help to make your home a little bit more visually appealing. Most certainly, a well-constructed and installed roof is a necessity to the overall well being of your property, but it’s our dedication to excellence from start to finish that means that the end result is a beautiful roof for your home. 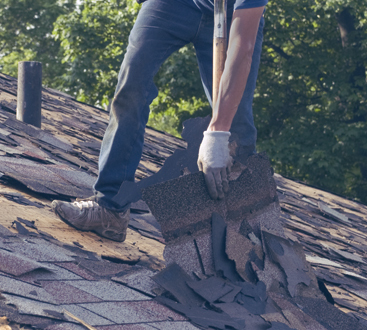 It’s just a fact of life that your roof is going to need repaired at some point or another. As they say, nothing lasts forever, and this is true of roofs too. The key is to find a local roofing contractor who pays attention to the details. When you choose to work with 1800 Roof Plus to get a new roof, that’s exactly what you’ll get. If you’ve decided that it’s time to completely change the look of the exterior of your home, we’re also proud to offer house siding installation, window installation, and gutter installation. Our team of siding contractors can help to make your home look like new. Adding replacement windows can help to up the value of your home while changing the look. Gutter replacement can provide functional and aesthetic value on your property. In short, if you’re looking for window, gutter, roof, and siding contractors near you, look no further! Our goal is to provide homeowners with a great selection of services that they need to make their homes a better place to live. Your living space is where to go to rest and relax at the end of a long day at work, so it just makes sense to make that space one that you actually enjoy going home to. Searching for roofing companies can be a challenge, but the great news is that at 1800 Roofs Plus, we pride ourselves on being a part of our community in New Jersey and offering exceptional work on every single project we undertake. Contact us today to get a free consultation and rest assured that we’ll be there to take care of you, no matter how big or small the job is.